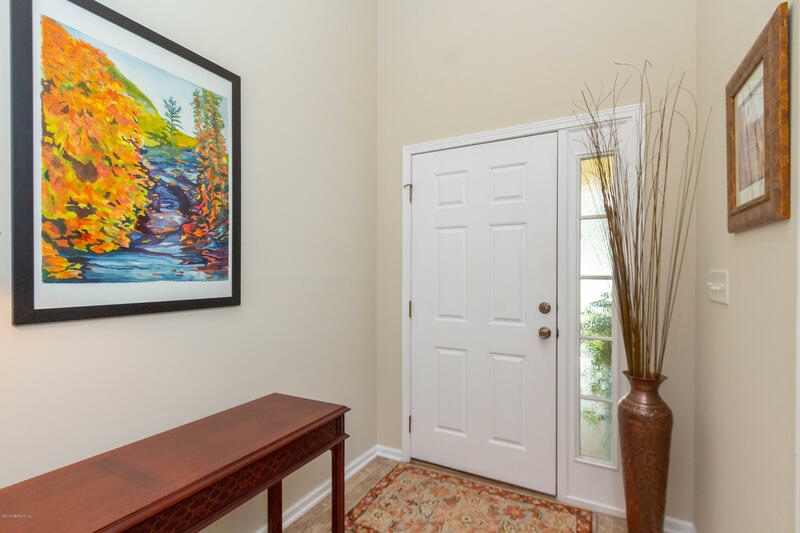 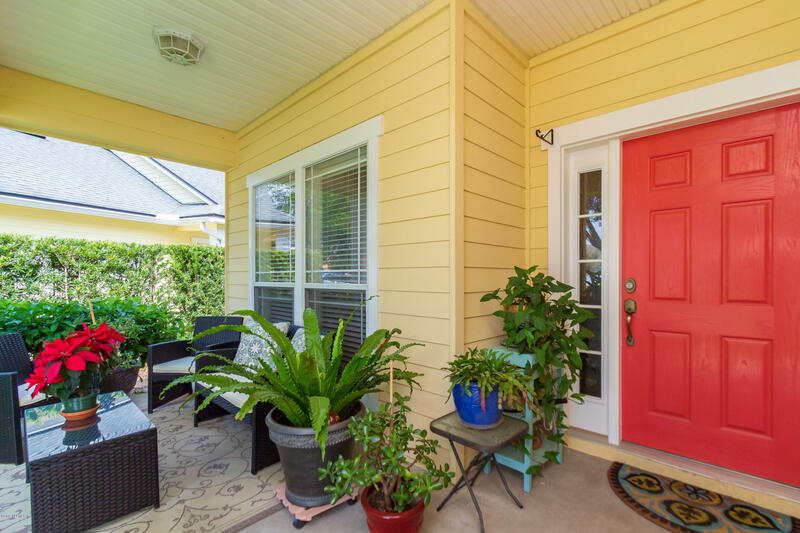 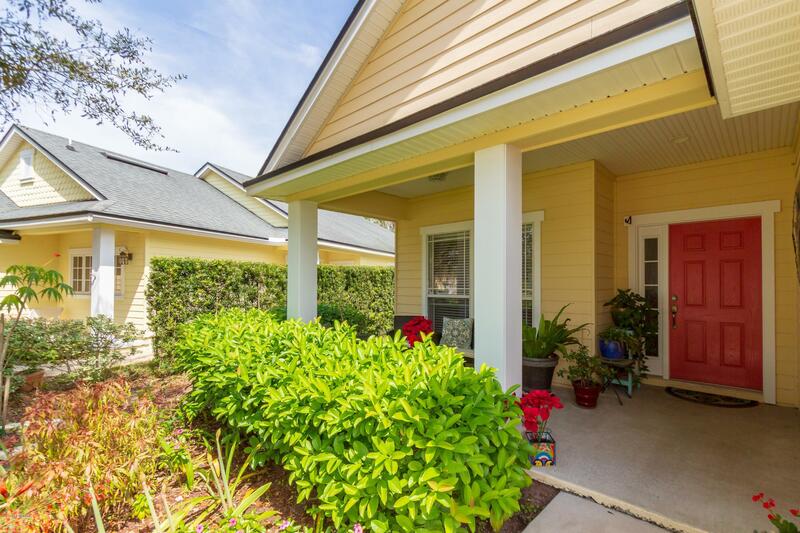 Looking for some place that just feels right, with a private, preserve back yard and a beautiful porch that welcomes you home and brings joy just to be there? 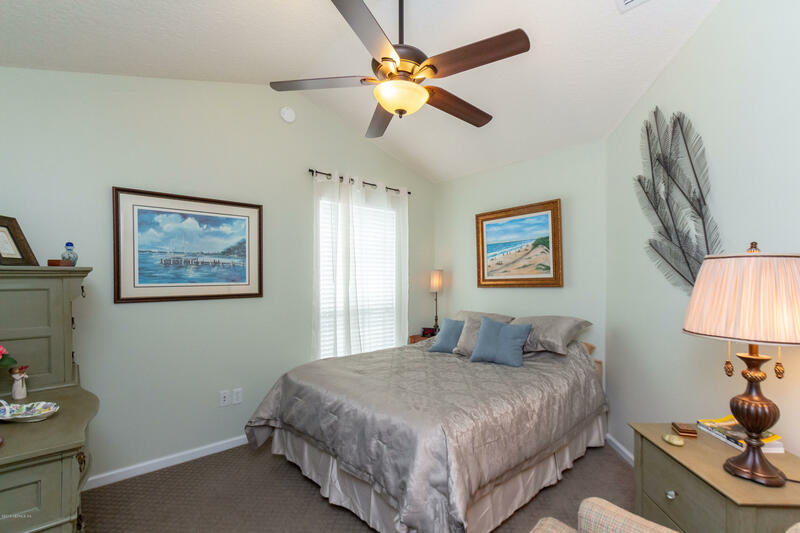 What about convenience to the beach, and Old Town with small community feel? 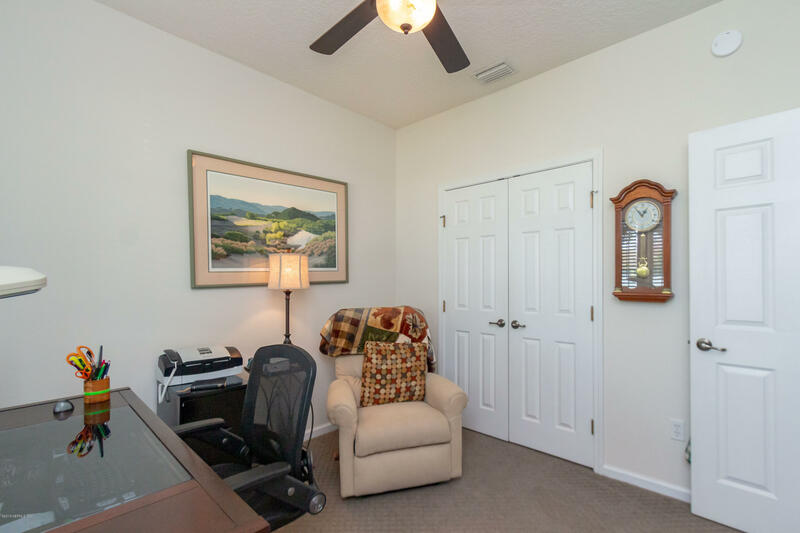 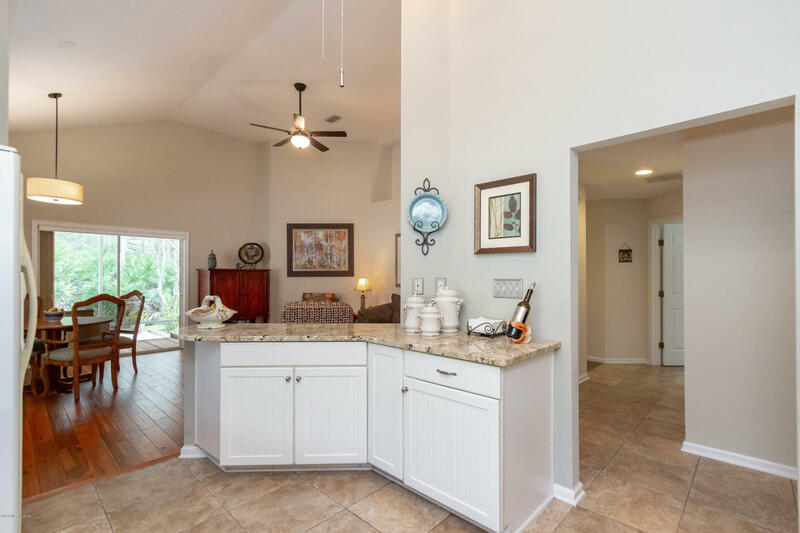 You found it... a beautifully updated home with a fantastic layout. 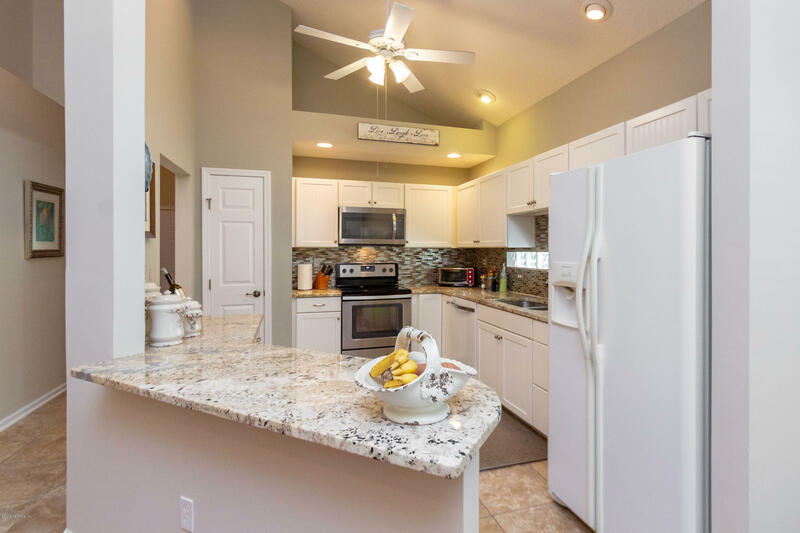 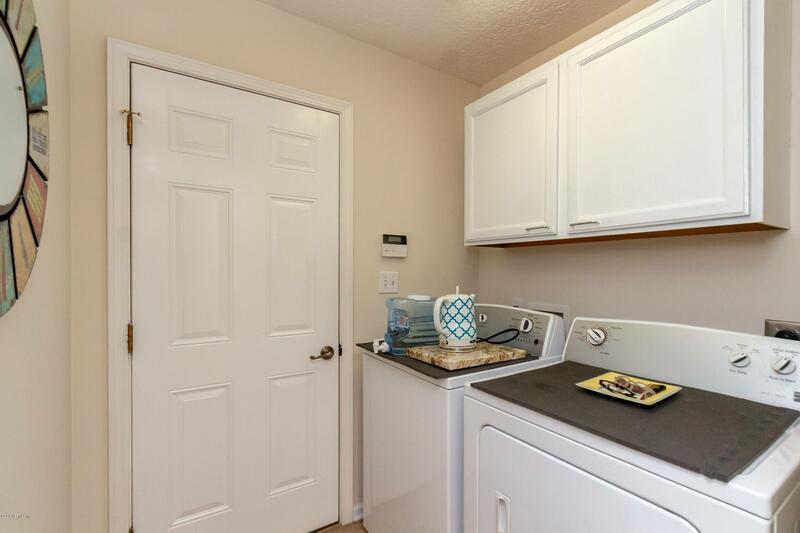 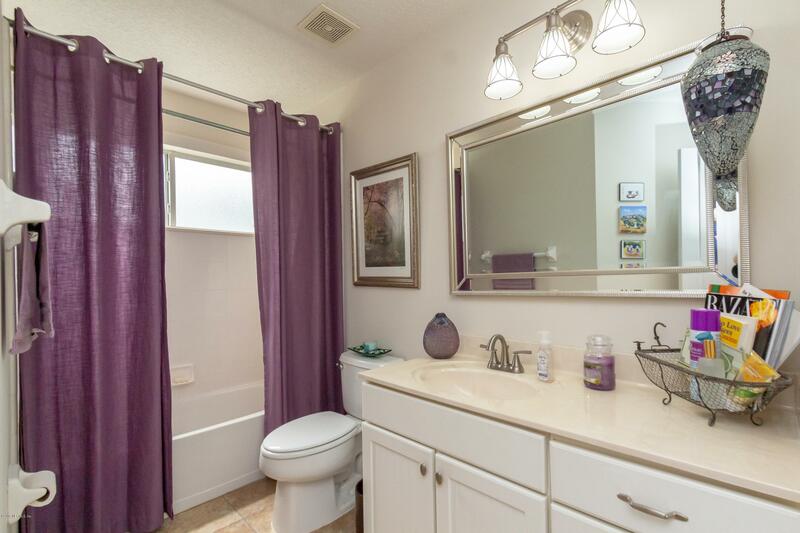 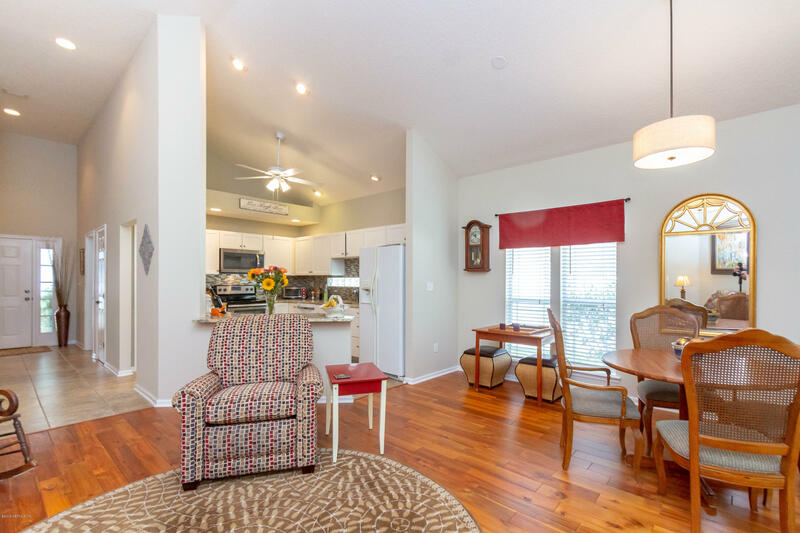 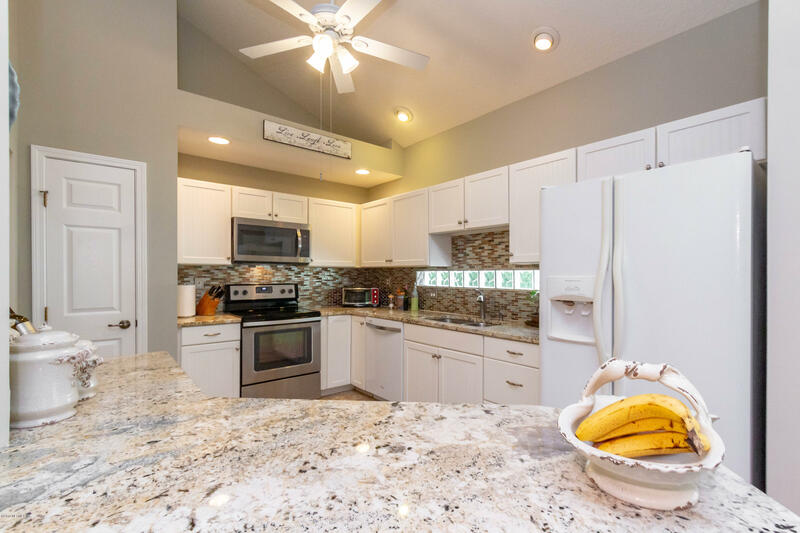 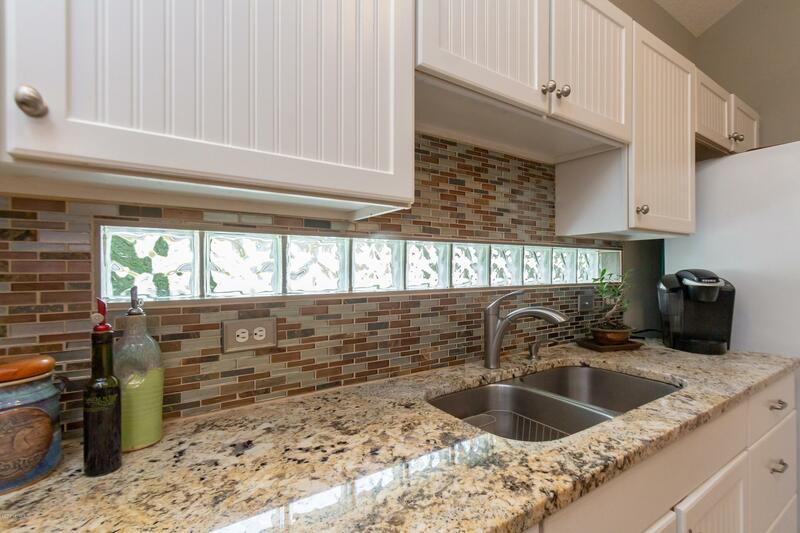 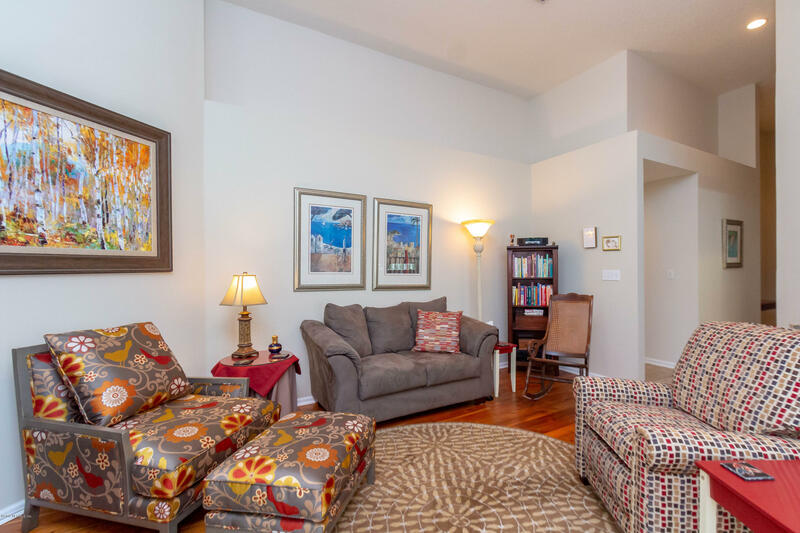 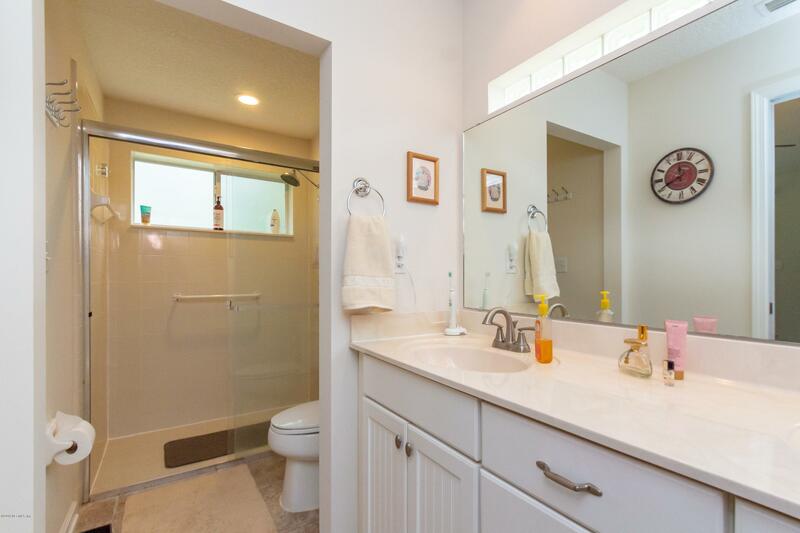 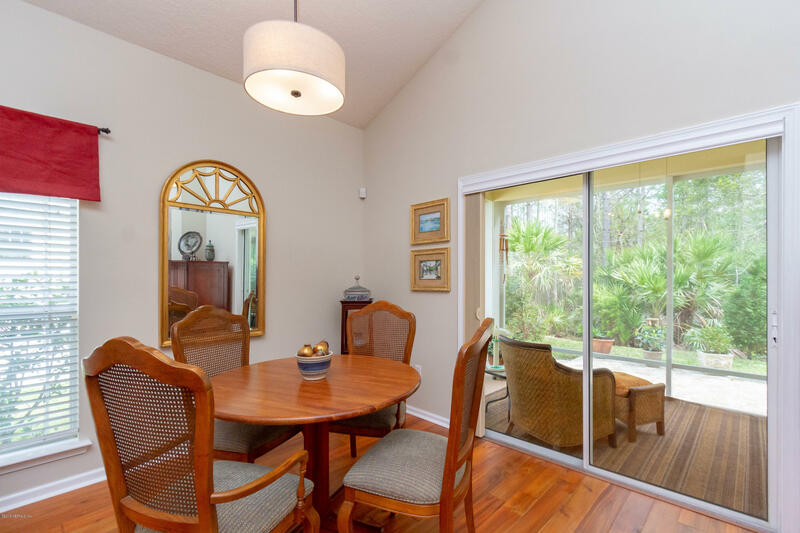 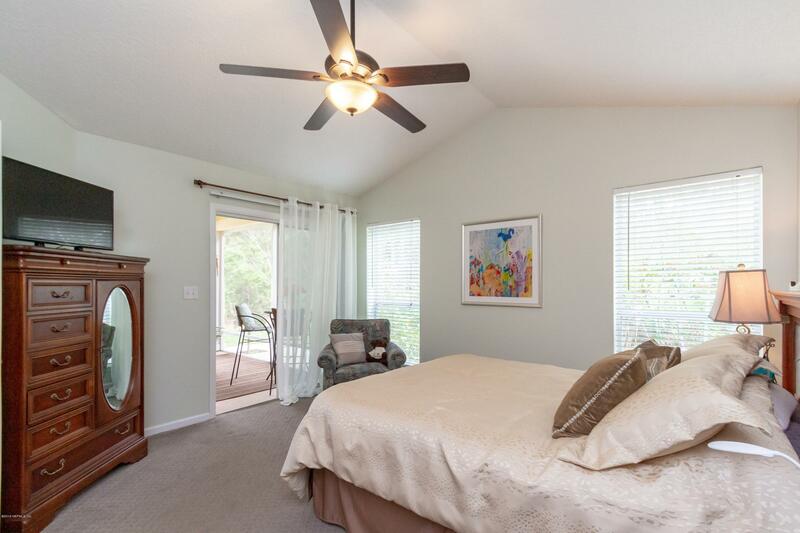 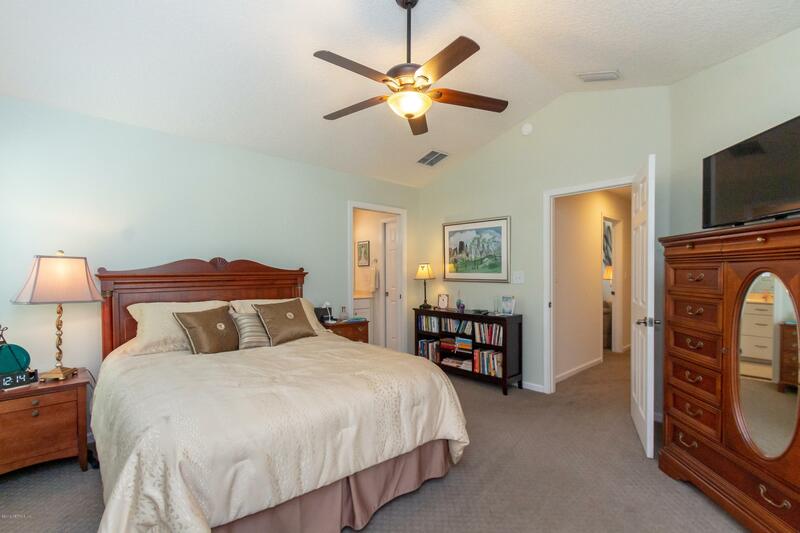 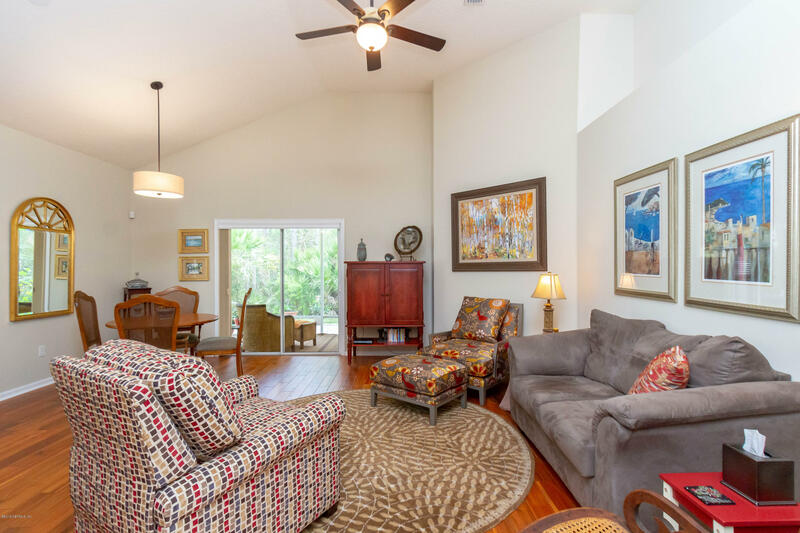 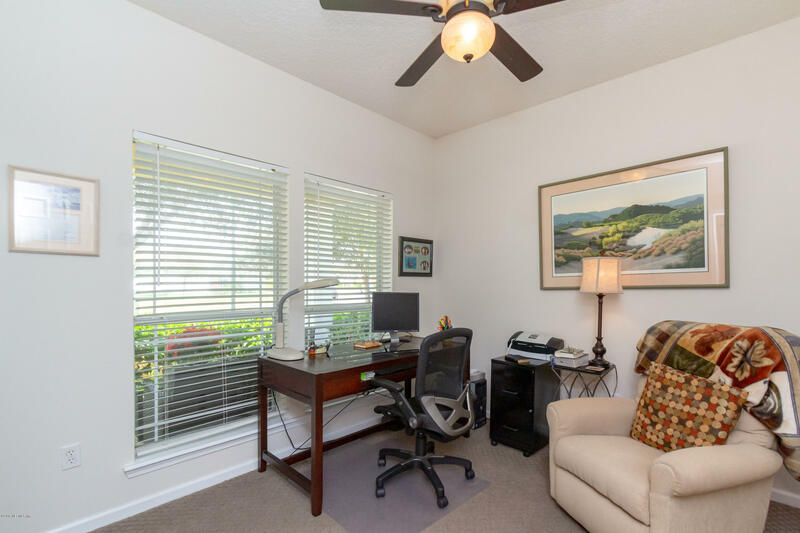 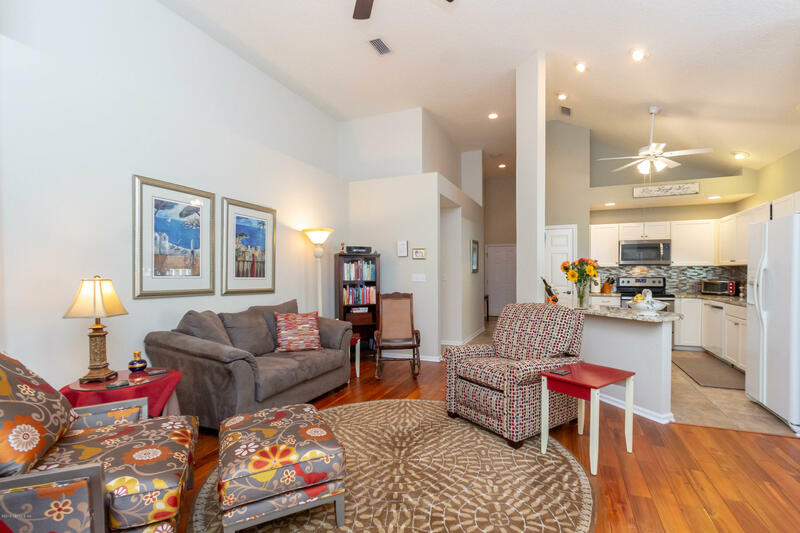 Featuring vaulted ceilings in the living and master bedroom, updated white cabinets, upgraded granite, kitchen bar, wood floors, pavered patio, secondary bedrooms large enough for a queen bed, spacious bathrooms. 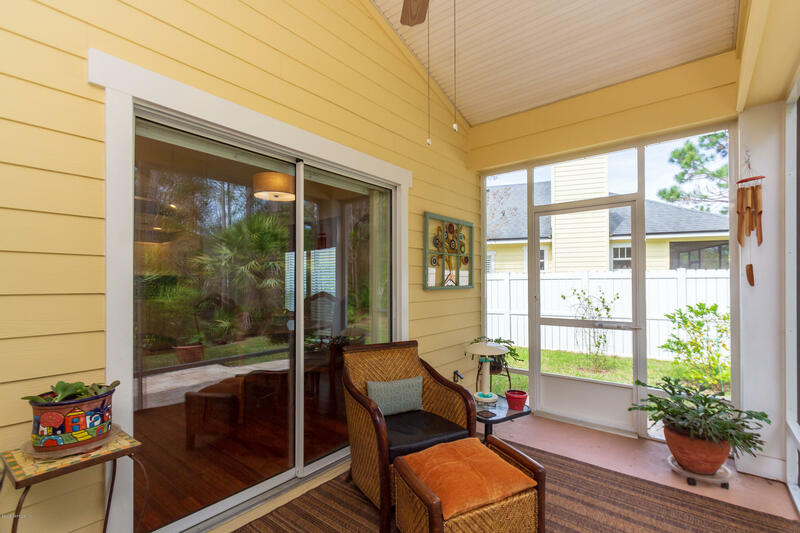 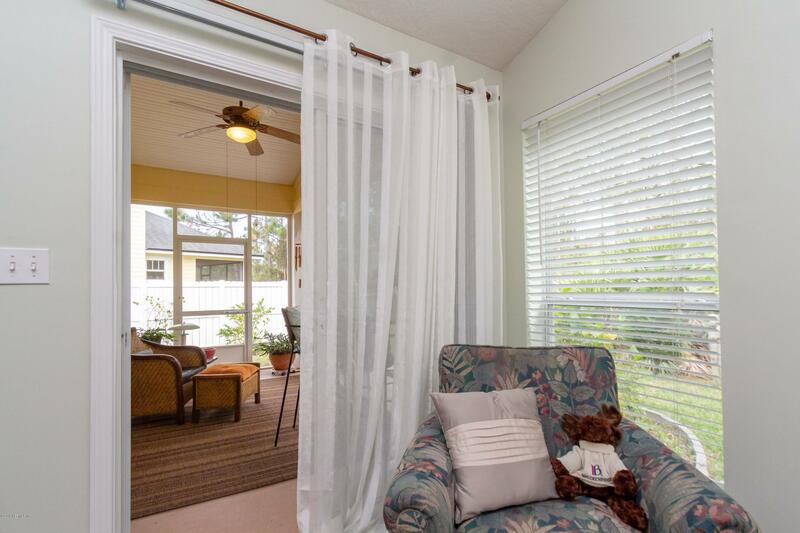 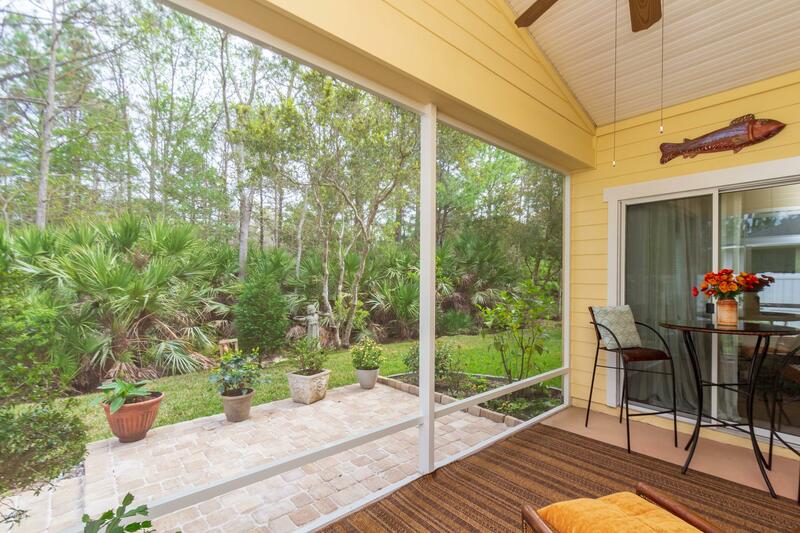 A wonderful feature: access from the master bedroom to the patio. 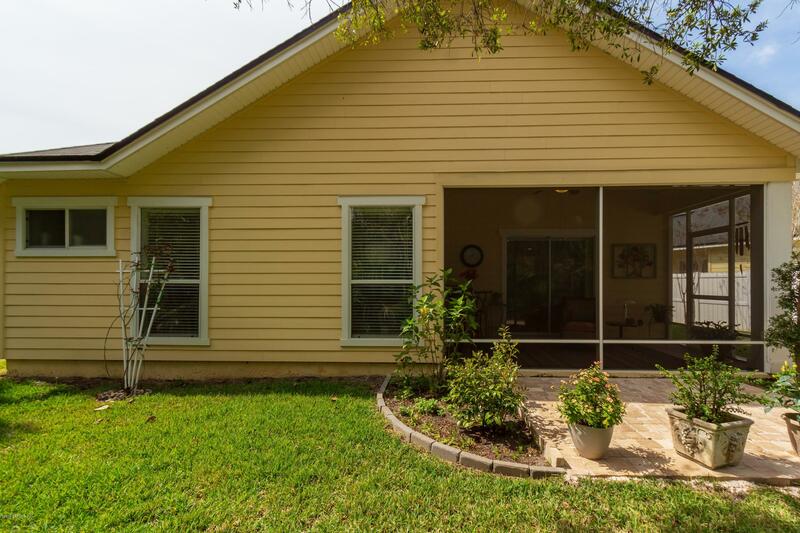 The home also has cementitious board siding and newer roof. 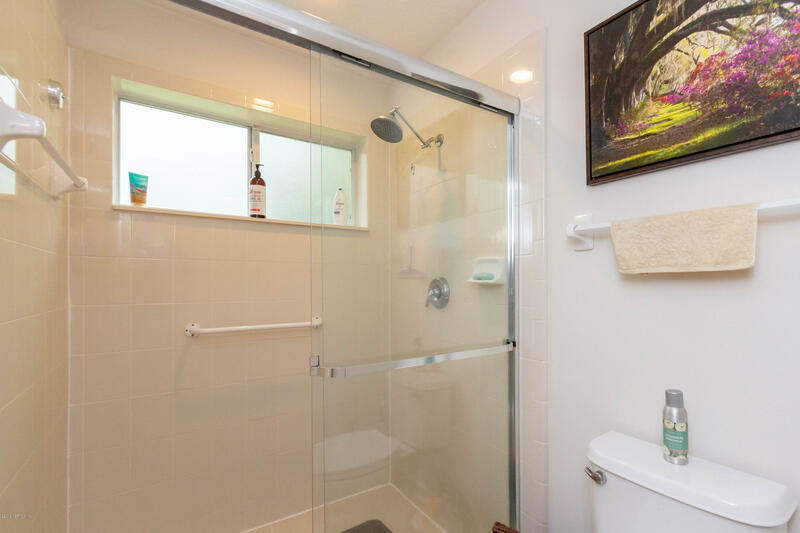 Please see feature sheet under doc tab. 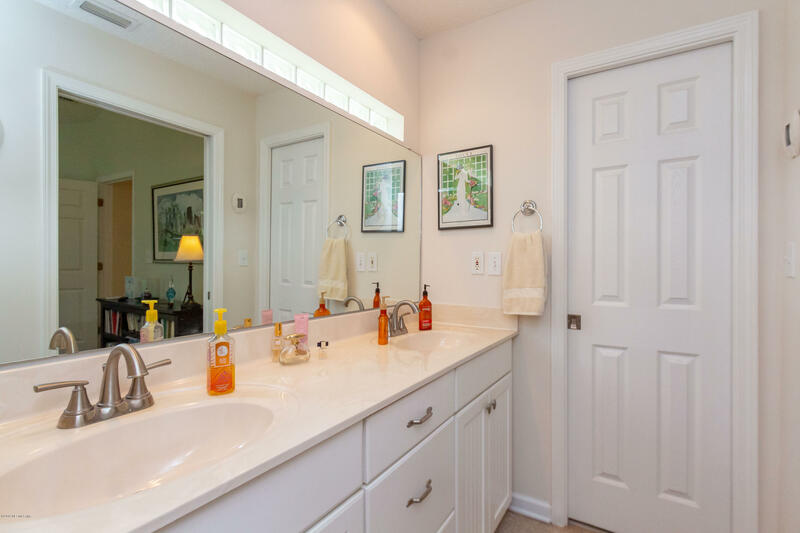 Check out the pictures, this house is just that wonderful. 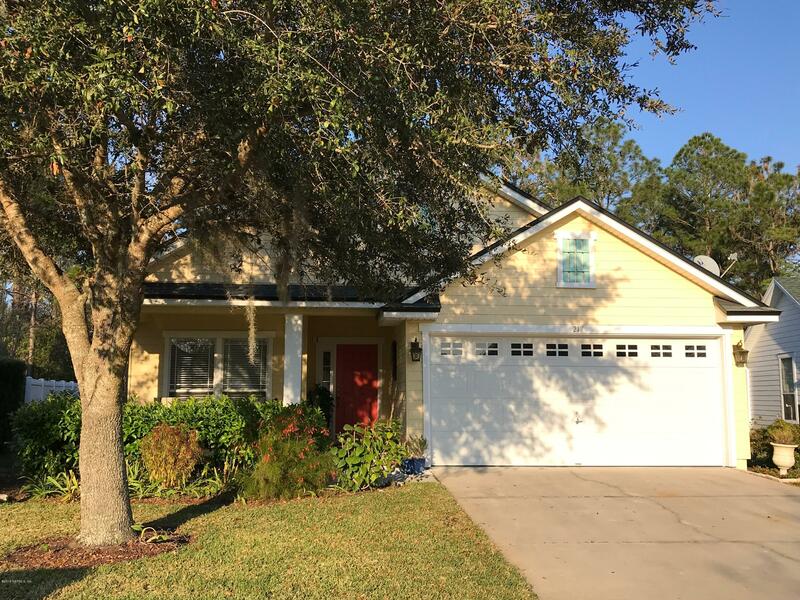 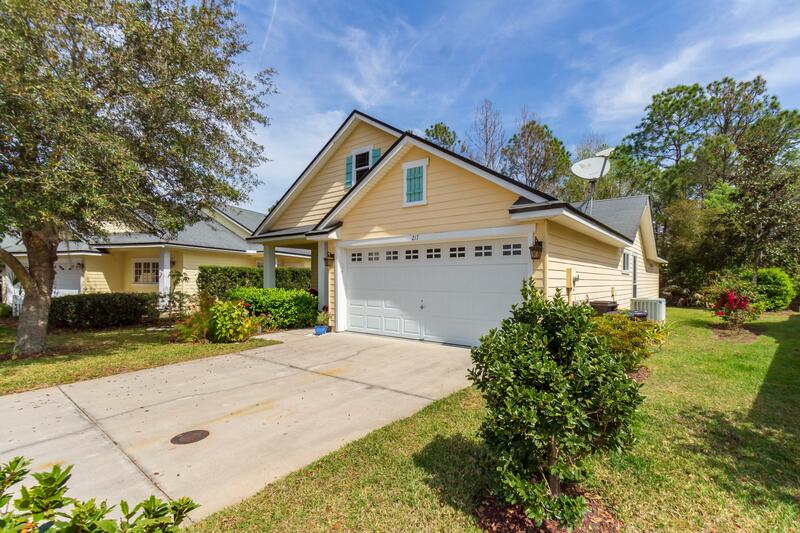 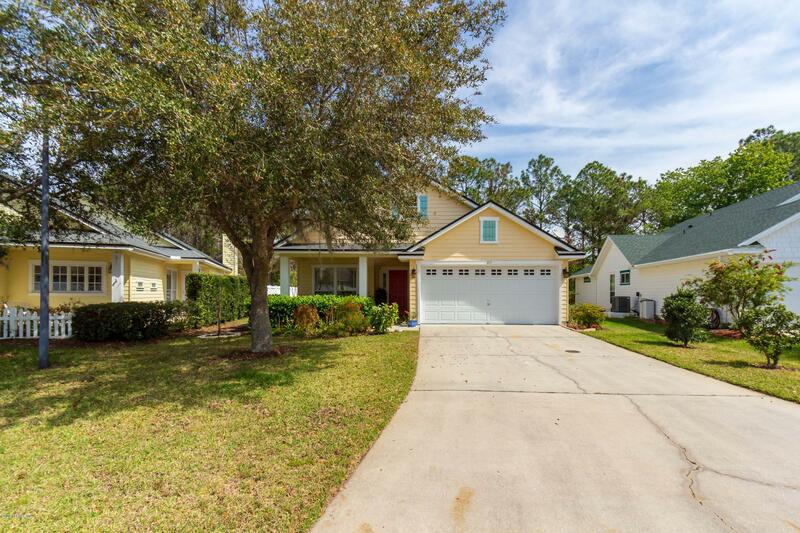 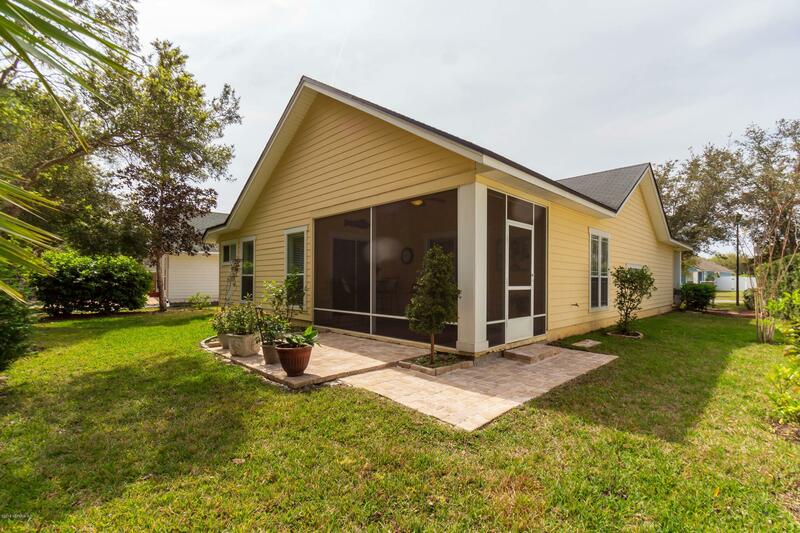 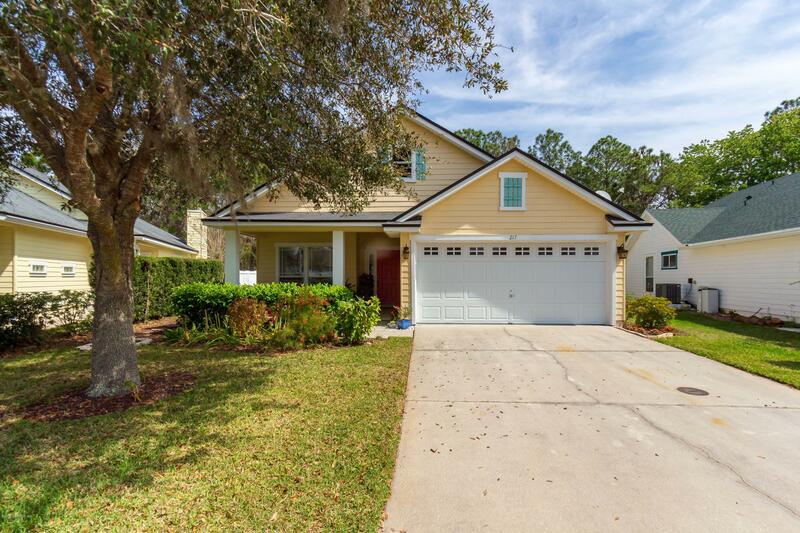 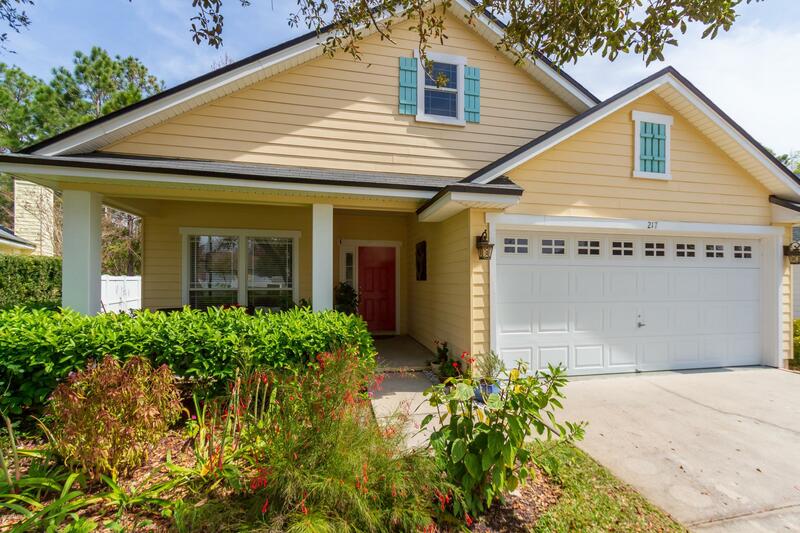 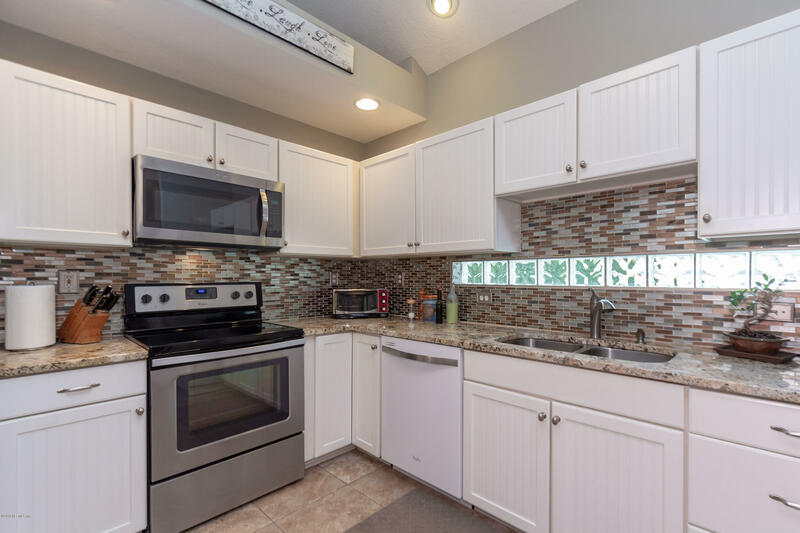 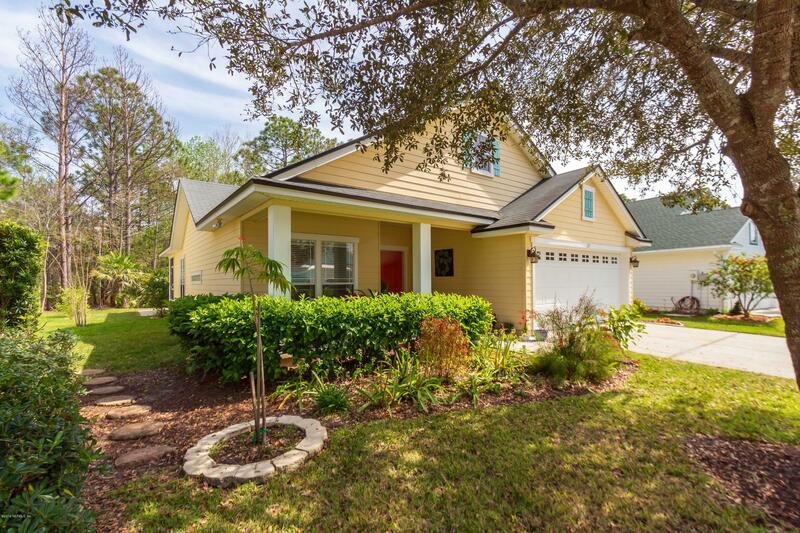 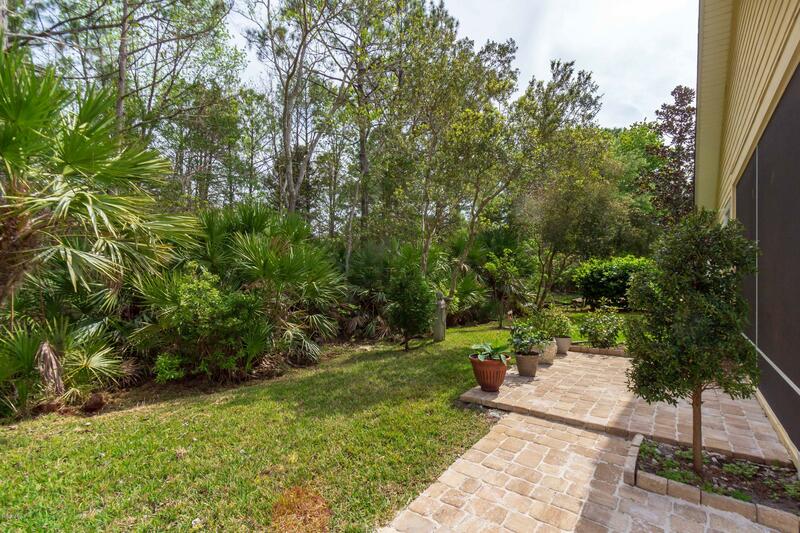 217 Churchill Dr is a 1,361 (*estimated) square foot home with 3 bedrooms and 2 bathrooms located in St Augustine FL, ST. JOHNS County. 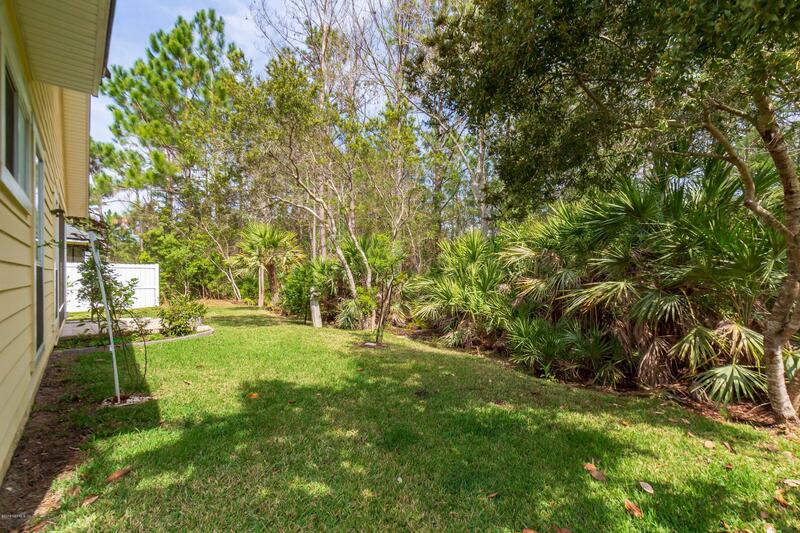 This property is listed for sale at $239,900 and is currently active and accepting offers.